Cooper Bikes, the bicycle division of Cooper Car Company, launch their new range of bikes at the Earls Court Cycle Show on the 8th October 2009. Utilising the engineering and technical know how that has been synonymous with the British Company for 50 years, and with a nod to their racing heritage, the first models code name T100 will be called "Monza" & "Sebring", after the circuits which saw the Company's F1 Championship victory in 1959. 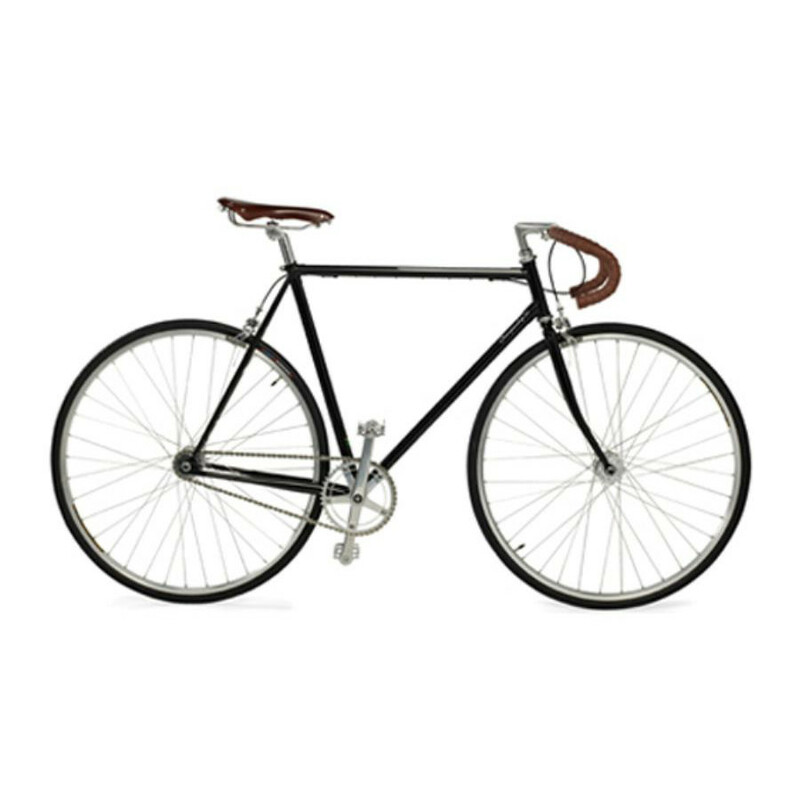 Mike Cooper commented: "The Cooper Car Company has always had a passion for bicycles and we have been thinking about diversifying the business for a while. We wanted to turn our enginerring know how to making bicycles that offer the best possible components for the best possible price." 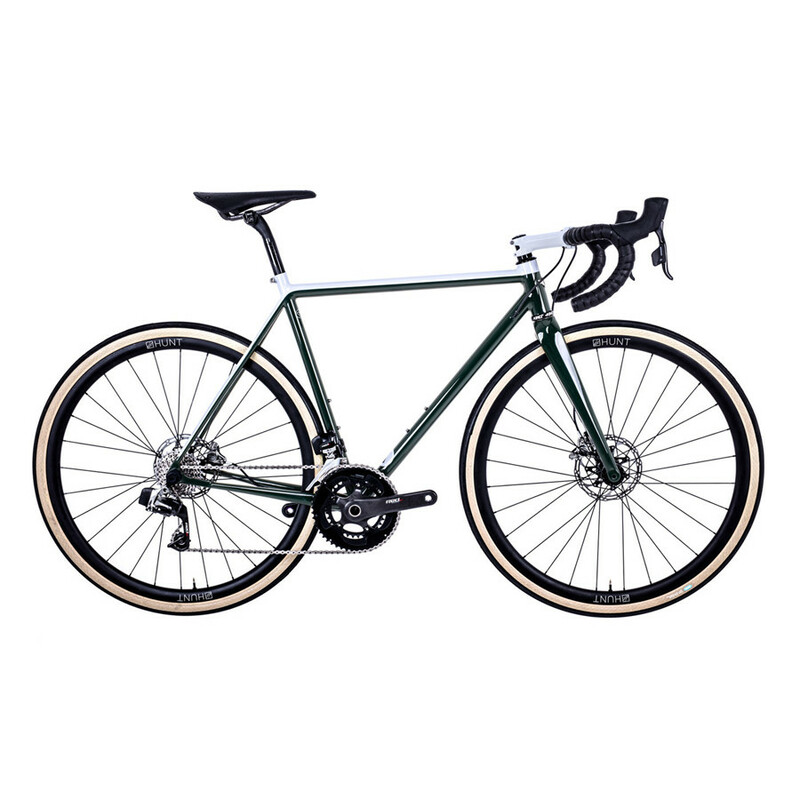 The T200 Championship 50 is a special edition single speed, finished in classic Cooper racing green to commemorate the 50th anniversary of the Cooper Car Company Formula 1 World Championhip victory in 1959. 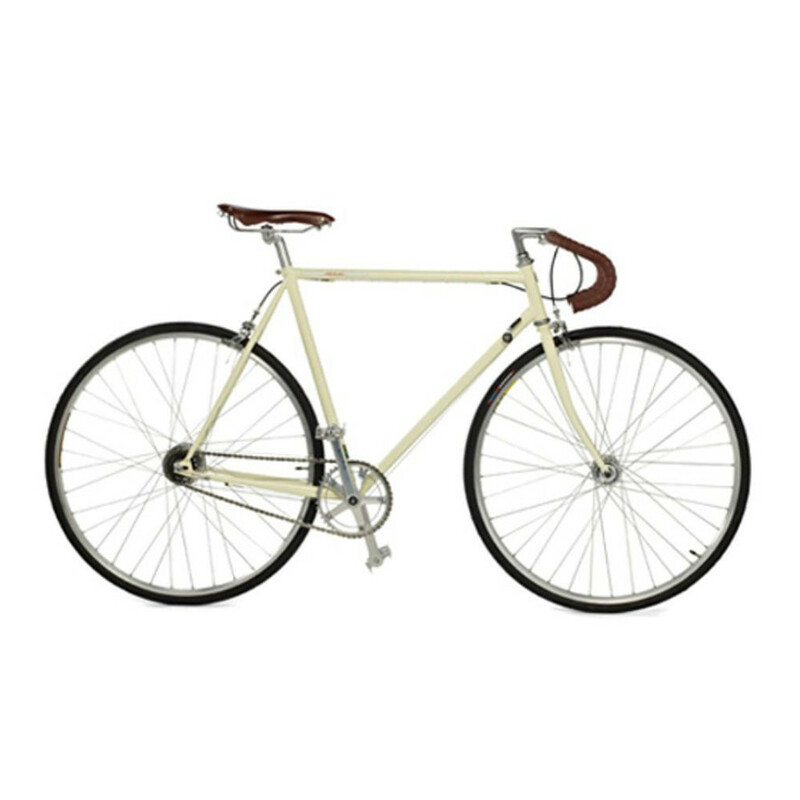 The stunning T200 Reims, finished in cream, combines style with the practicality of 5 gears. The T200 bikes, which will be available in March 2010 will also make an appearance at the Cycle Show. 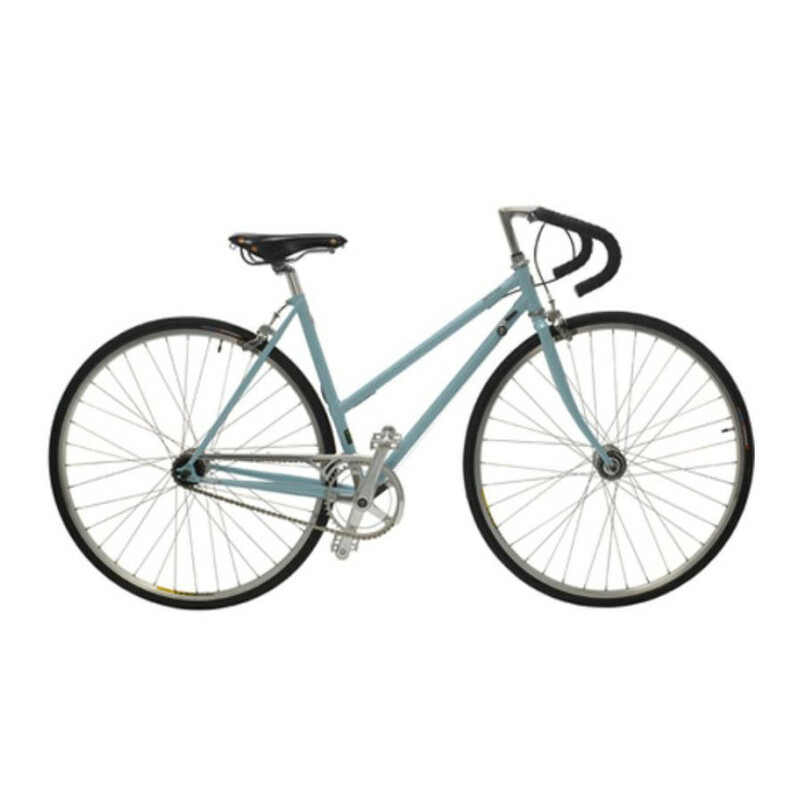 All single speed bicycles will feature a flip flop hub, which accepts both fixed cogs and freewheel. 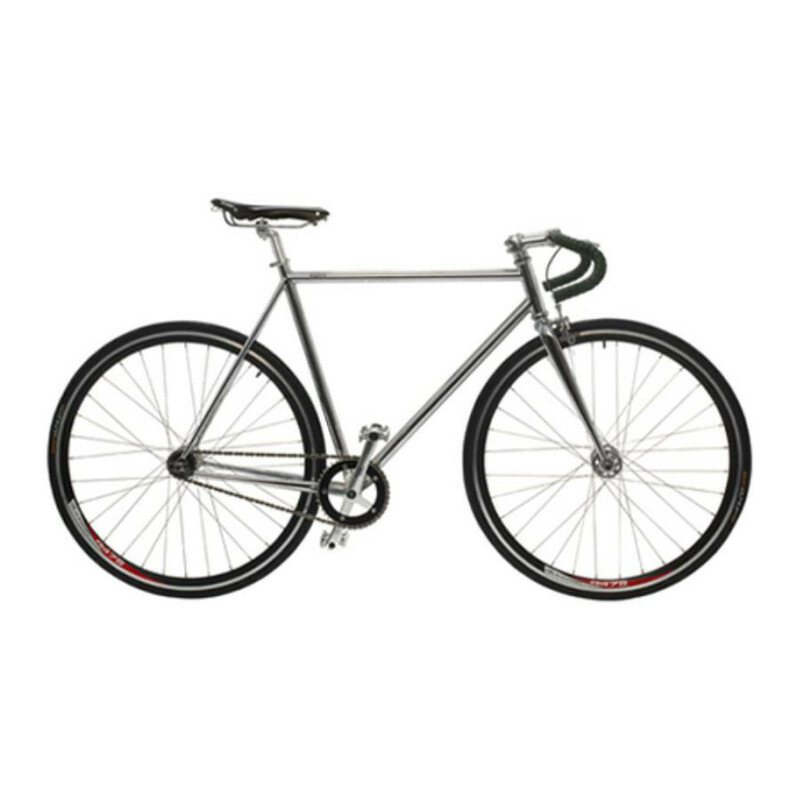 In addition, all of the bikes will feature Brooks saddles, Sturmey Archer Cranks, Reynolds Tubing and Tektro Brakes.